← See the Mother City with your Mother! Everyone loves a bargain and winter in Cape Town is THE place to pick up a really good deal. 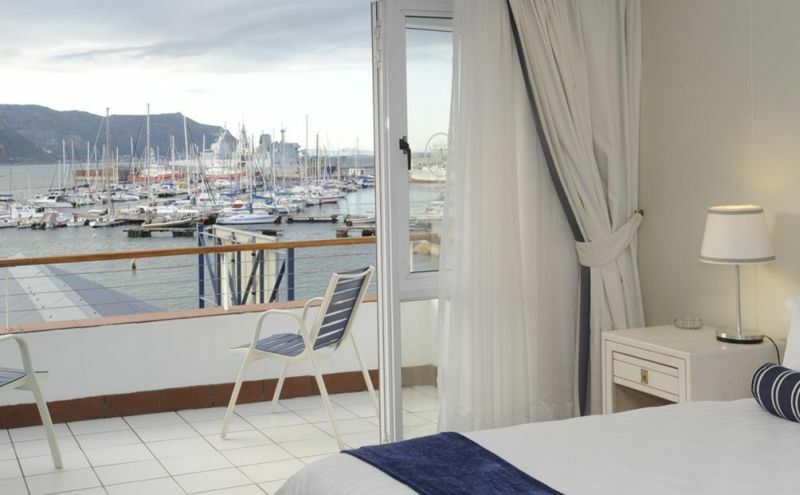 Many accommodation establishments in Cape Town offer reduced room rates in the Southern Hemisphere Winter discounts and extra bed-nights for free for longer stays mean you can travel and stay for longer! Here are some of our favourite winter Specials for 2015 so far! 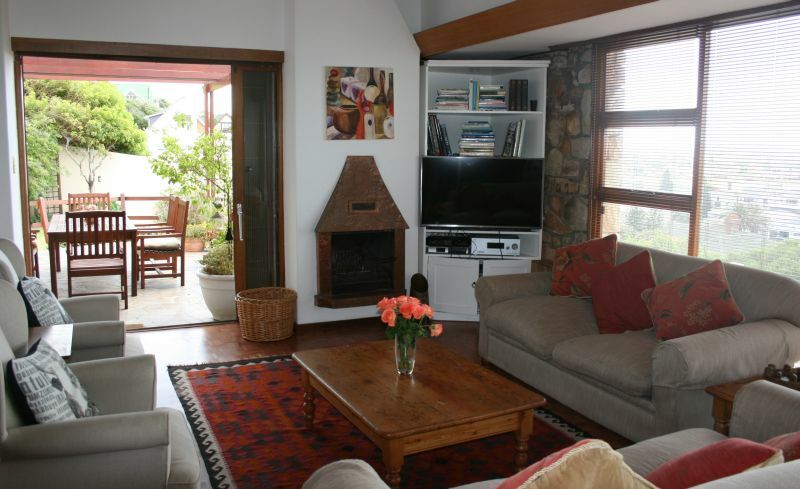 If you are coming to Cape Town this winter for an extended period then this is a great deal for you. 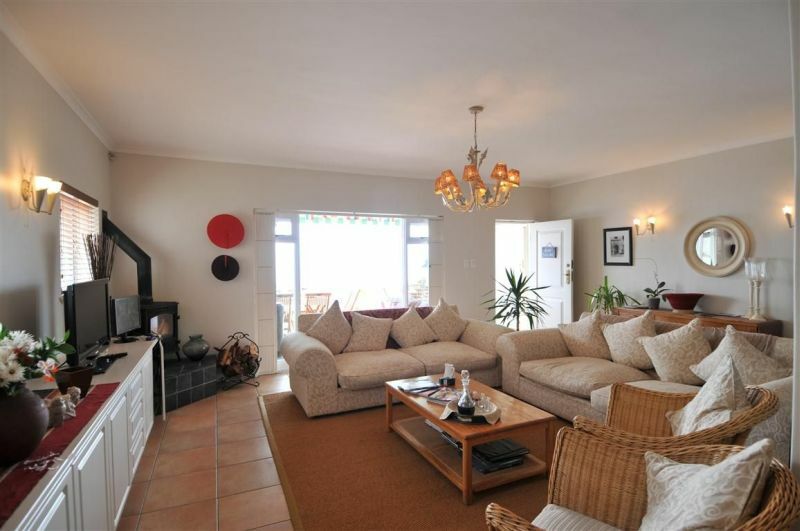 This self catering home sleeps 8 people and you get TWO free nights for any booking of 14 nights. Valid until 30 November 2015. Cape Town has a notorious reputation in winter but it’s not a scary place- in fact a winter day is often crisp and clear with an average day temperature of 18.5°C. 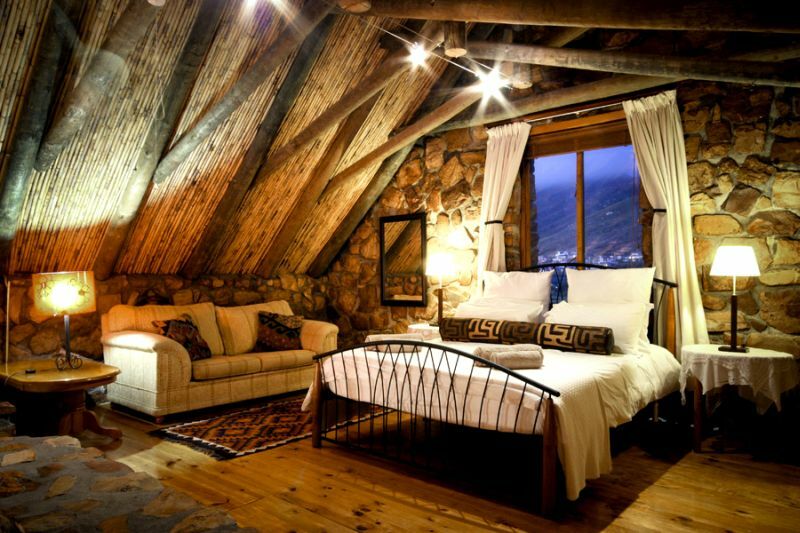 Pack a warm jacket and some rain gear and come to experience the other side of Cape Town, the out-of-season Cape Town. Winter is a time of fewer people, empty beaches for long walks, green lush mountain slopes, flowing waterfalls, the surf is up and the whales come to our shores. 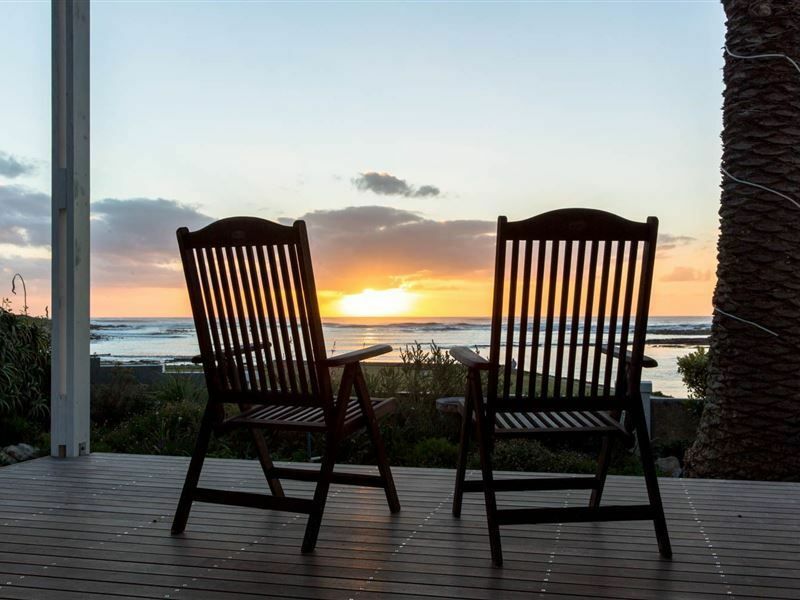 Get out and about before heading for a warm coffee shop, great bakery, cozy lunch venue or a restaurant with a fireplace for some famed Cape Town red wine. It’s a great time to try out new restaurants and visit museums and markets. 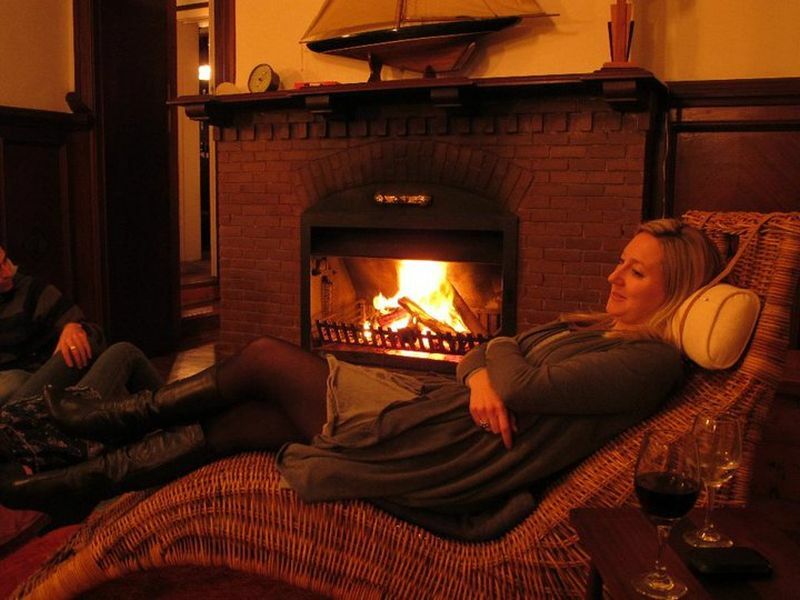 We invite you to experience the warmth of a Cape Town winter or winter weekend. When last did you visit Cape Town or the south side of Cape Town? We love exploring any lesser known street or village. In spite of living, working and playing here, this city continually surprises and delights us locals – so get out there and discover something new for you or ask us for some advice! Like us or follow us for the latest news, events and happenings in the south peninsula of Cape Town or join our mailing list to receive our news from us. 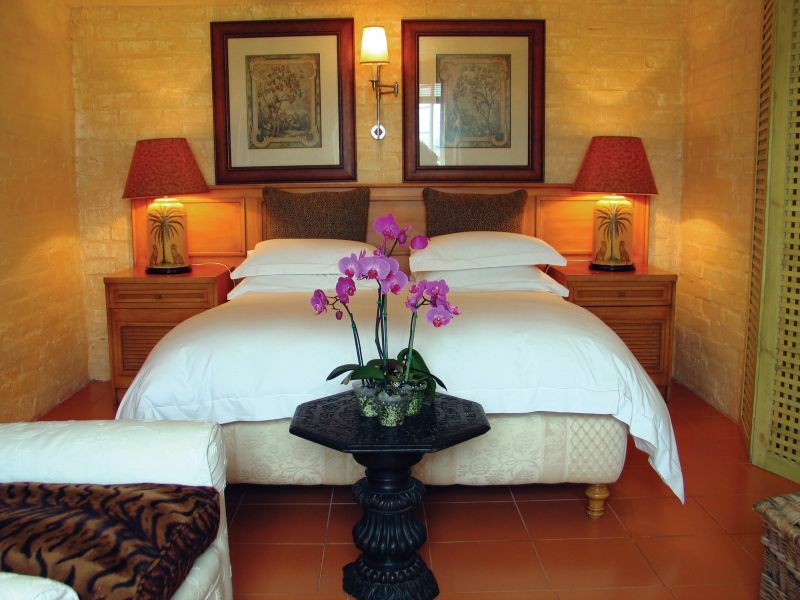 This entry was posted in Accommodation, Holidays and Special events and tagged 2015 Accommodation Cape Town, Cape Town Accommodation, Cape Town accommodation specials, Cape Town winter accommodation deals 2015, Winter accommodation Cape Town, Winter specials. Bookmark the permalink.